The holiday season is upon us and the end of another year will be here soon! Charitable giving is a wonderful way lift your spirits as well as help organizations in need this time of year. In addition to helping those in need, charitable giving can be a great way reduce your income taxes. 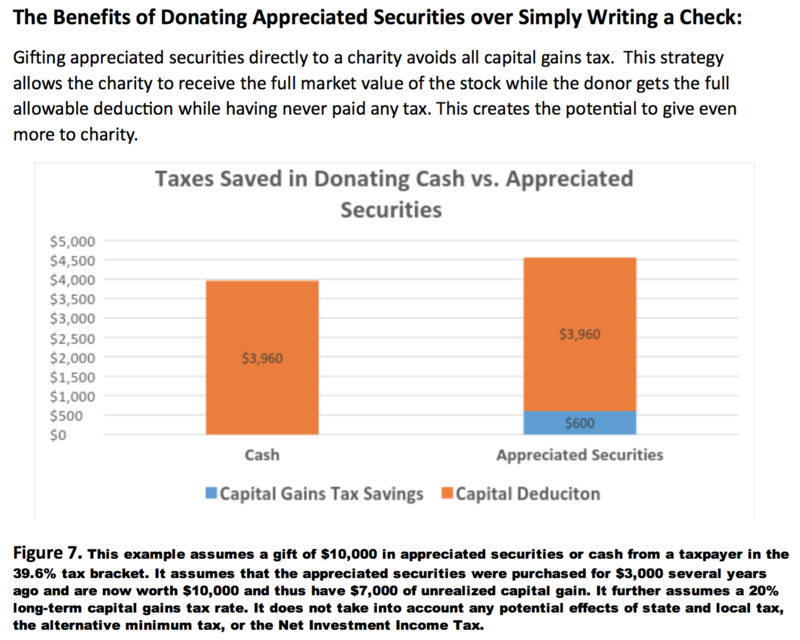 If you are in a giving mood this holiday season it should be done in a way that allows you to give MORE while maximizing your charitable tax deduction. This is especially important due to POTENTIAL tax changes in 2018. In this video Kevin explains why you should consider setting up a Donor Advised Fund (DAF) now, take an immediate tax deduction, and then direct the DAF monies to your favorite charities over the next couple of years. Please remember that past performance may not be indicative of future results. Different types of investments involve varying degrees of risk and there can be no assurance that the future performance of any specific investment, investment strategy, or product made reference to directly or indirectly in this video will be profitable, equal any corresponding indicated historical performance level(s), or be suitable for your portfolio. Moreover, you should not assume that any information or any corresponding discussions serves as the receipt of, or as a substitute for, personalized investment advice from Leading Edge Financial Planning personnel. The opinions expressed are those of Leading Edge Financial Planning as of 12/05/2017 and are subject to change at any time due to the changes in market or economic conditions.